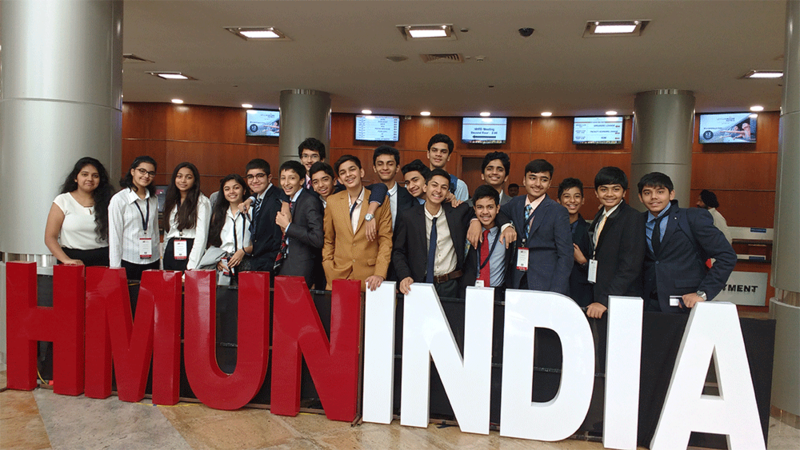 The students of Aditya Birla World Academy travelled to Hyderabad on the 12th of August 2018, to participate in one of India’s most prestigious Model United Nations conference, HMUN India. The theme for the four days conference this year was ‘Act to Impact’. Topics discussed in committee ranged from the Arab-Israeli conflict to cyber warfare to counter migrant smuggling. The 20-member delegation that went from ABWA represented the countries Poland, Luxembourg and Mauritania, they were accompanied by two faculty advisors. 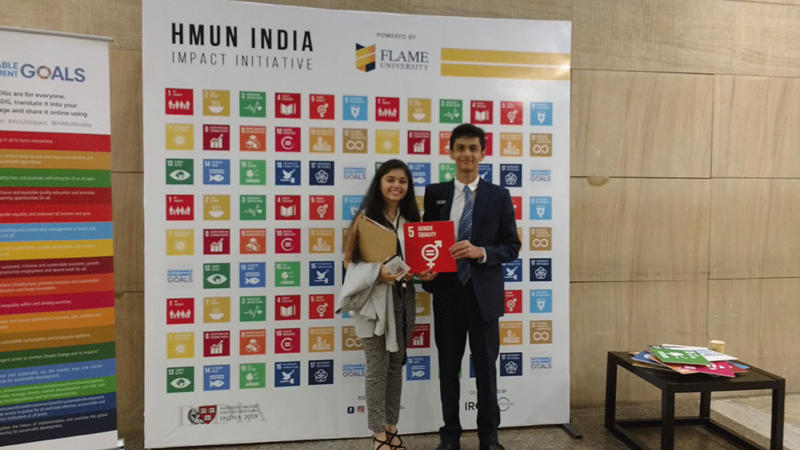 Not only did the conference have grueling committee sessions but also included events, such as the Delegate Dance and HMUN India’s Got Talent, apart from the Leadership Forums and an ‘Act to Impact’ Panel. 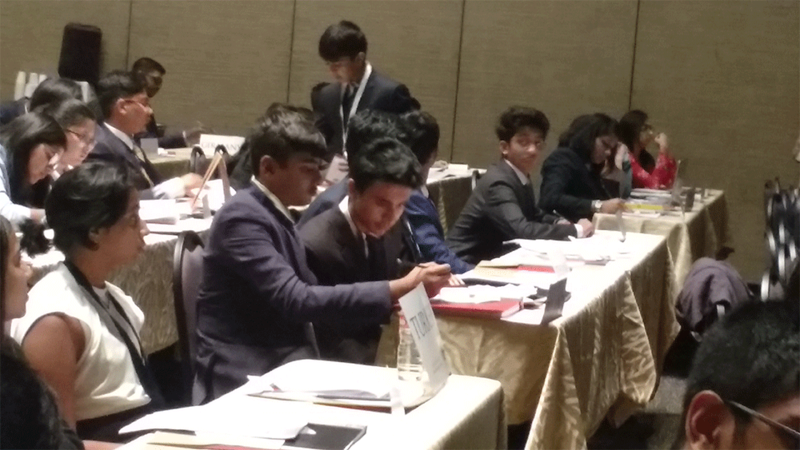 The delegates did not stop working towards committee progress even after the sessions, lobbying and making blocs with allies, and even finishing working papers and draft resolutions at odd hours. 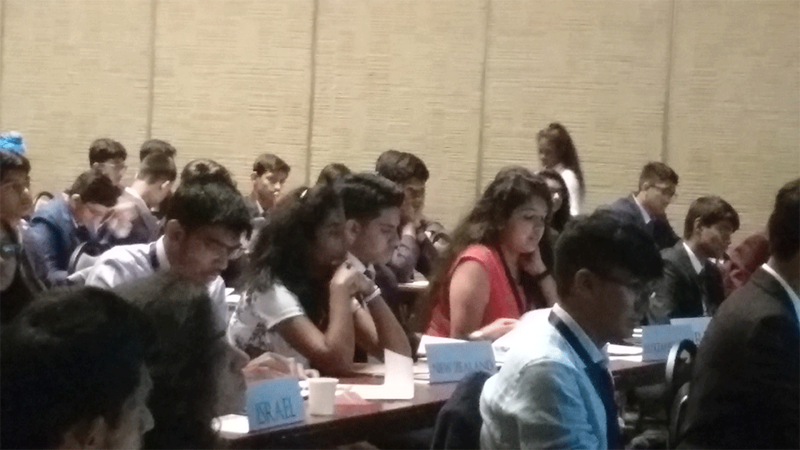 HMUN India is a fantastic stage for the display of talent in MUNing. 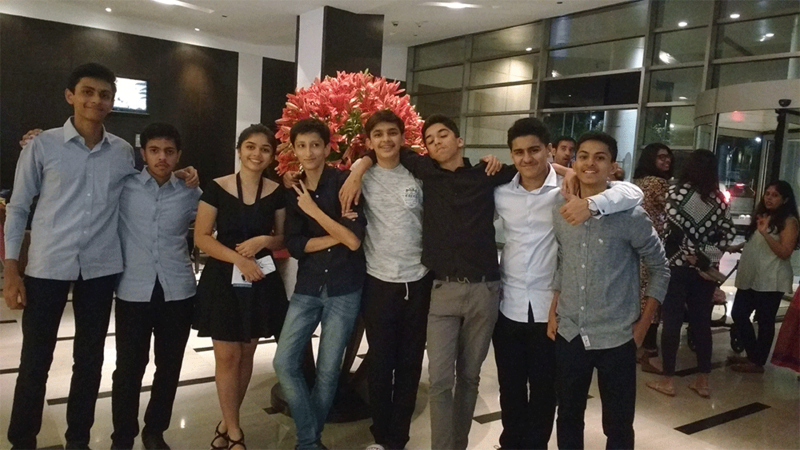 We learnt important things such as interacting with a whole new array of people from different parts of India. 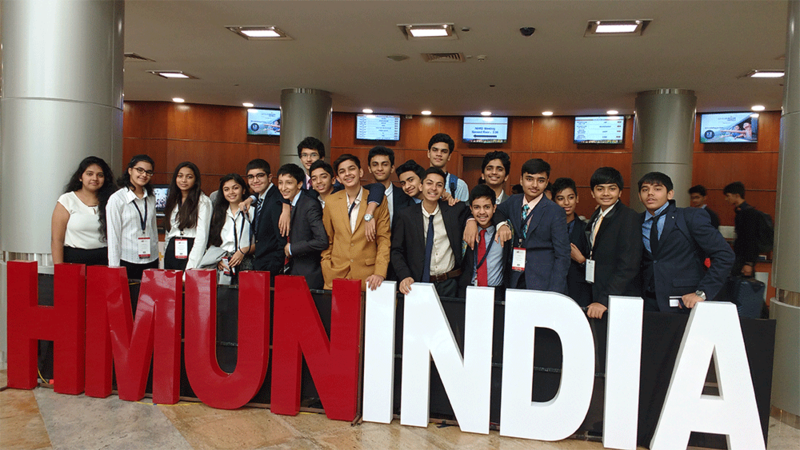 HMUN India has taught me valuable lessons such as diplomacy, respect for fellow delegates and effective way of talking in front of several other people. The chairs guide you throughout the 4 days like a mentor. 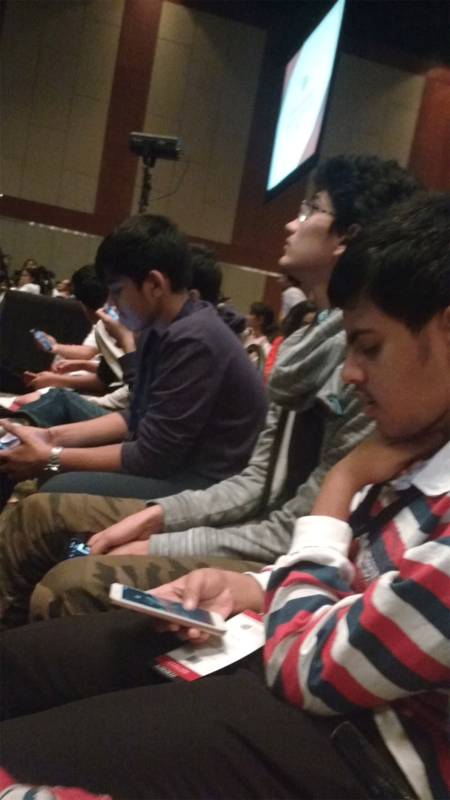 Overall, the Conference was an interactive stage of making new friends, building confidence. I will be willing to go next year. HMUN was definitely a learning experience for me as I learned numerous different things in this conference by talking to my lovely chairs and ADs as well as lobbying other delegates. 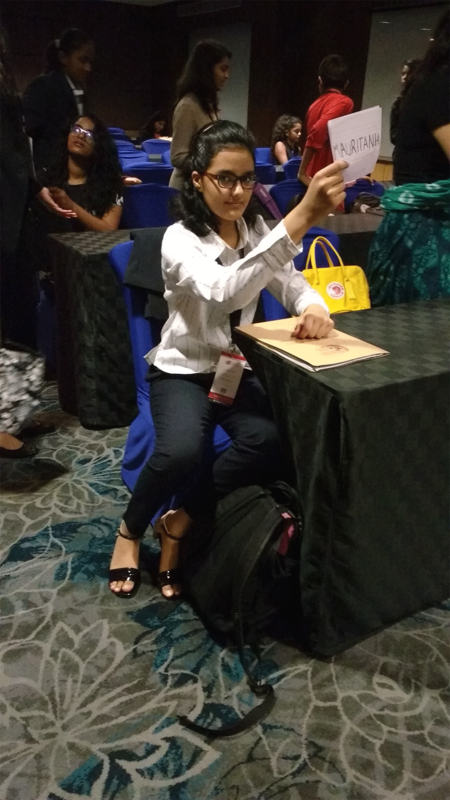 I also learned many new skills here, especially pertaining to unmoderated caucus, how to use time productively in the sessions. 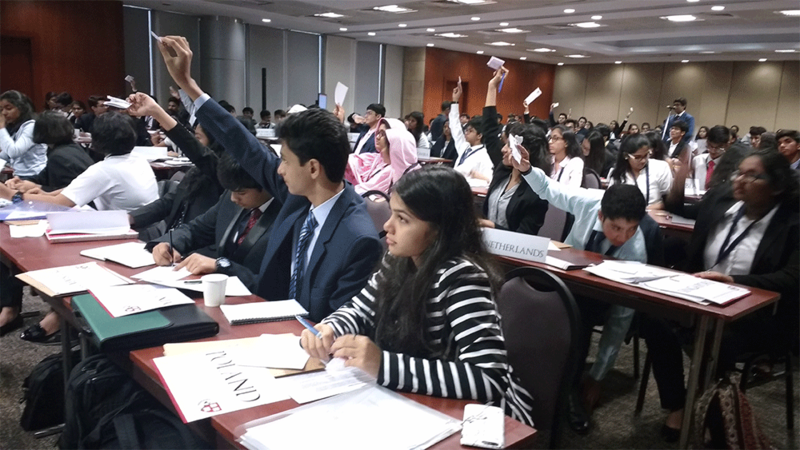 The procedure and the direction in which committee progressed was also extremely productive, and I really enjoyed my overall experience at HMUN.